alexallright – Page 2 – All right, let's automate something. 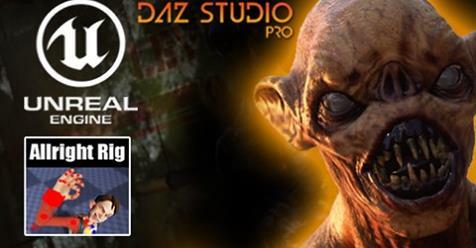 This tutorial covers animation and rigging tools from “Rig Tools” window. 01:15 – Bake to anim asset. 03:54 – Bake to rig. 07:15 – Root motion animation. 11:42 – Update from source. 17:25 – Isolate selected controllers. 01:03 – Face rig data. 03:16 – Face table controller. 09:30 – Custom controllers for face. 10:20 – Post parent controllers. 10:46 – !!!!ATTENTION!!!! you need to set controller GROUPS as CHILD controllers instead of controllers itself!!!! 00:42 – Create animation blueprint. 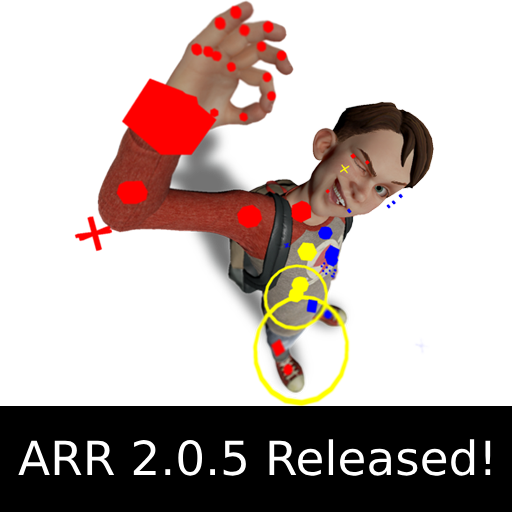 I’m very happy to announce that Allright Rig 2.0 has been released on Unreal Engine Marketplace! Thank you to Epic Games, my Early Access clients and everyone who supported me and encouraged me throughout this entire process! Special thank to Egor Tomskiy, Ilgar Lunin, Kirill Tokarev, Lina Halper, Coverop, Niko Skipz, Michael Ricks and my wonderful wife Jessie ! Added: Bake all anim instance (morph target and material) curves to anim asset. Added: “Simplify Curve” filter – removes redundant keys from curve depending on tolerance value. Added: Update all sequencer subsequence tracks during baking animation to anim asset. Added: “OnUpdateRig” event for RigModular class. Runs right after the rig was updated (runs during baking process as well). 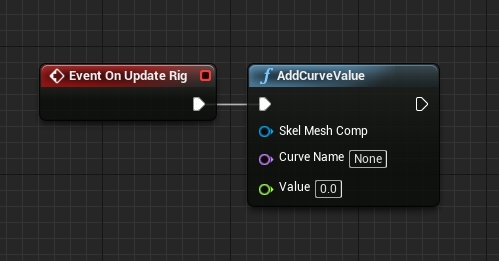 Added: “AddCurveValue” function – lets you set morph or material values, that can be updated and baked in “ModularRig” class. Added: Refresh presets list after reopening “RigTools” window. Added: Optimize (simplify and remove static) float curves after baking to anim asset. Fixed: Bake morph target animation to anim asset in UE 4.20. Fixed: Duplicated “Select” buttons in “Anim Tools” window. Allright Rig Example Project Released!